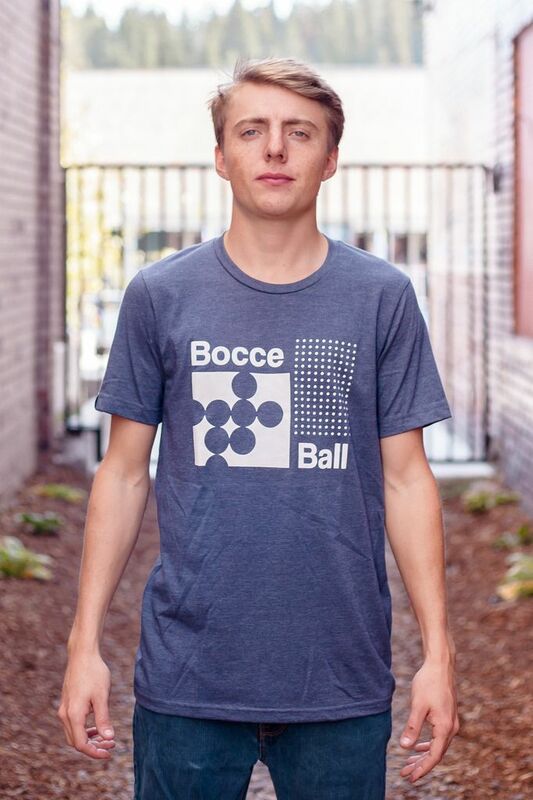 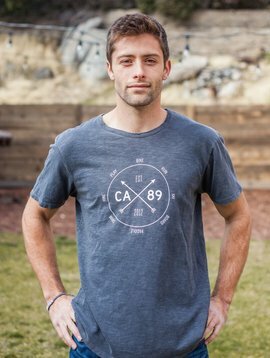 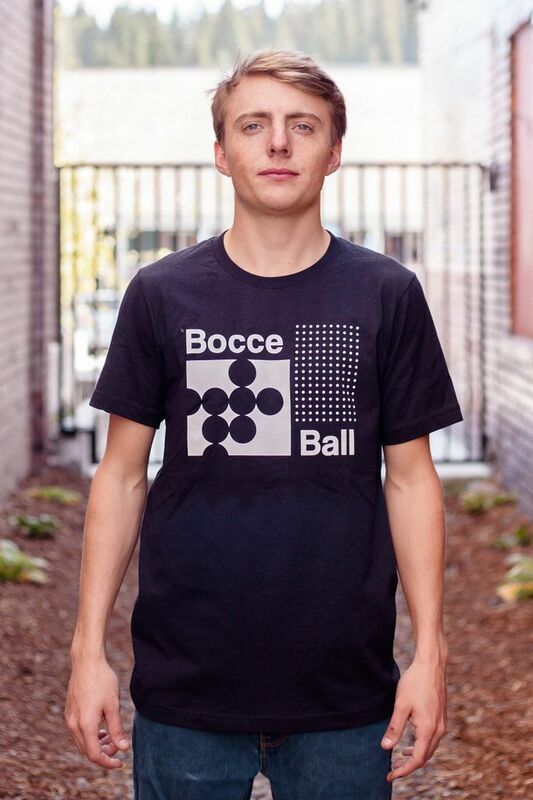 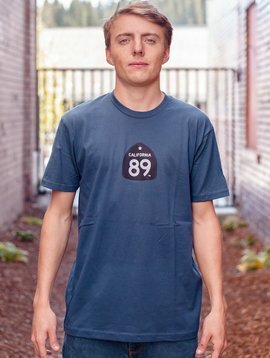 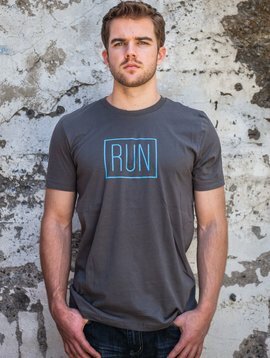 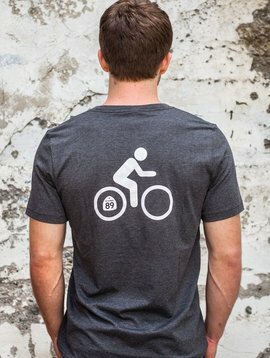 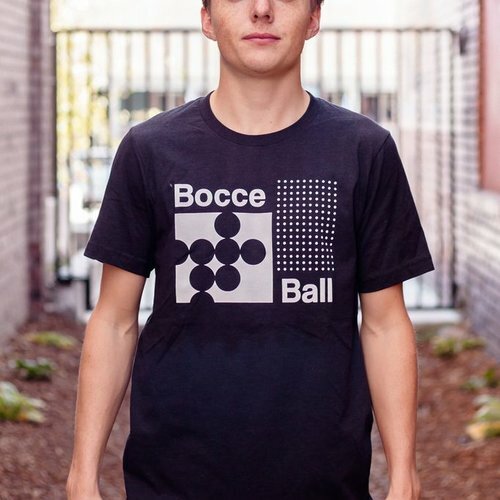 Our Bocce ball men's tee has an easy fit with bocce graphic on front. 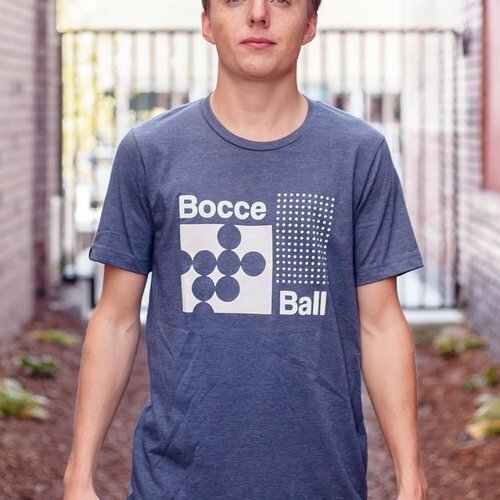 Join the fun next summer and come play bocce ball right behind our very own store! 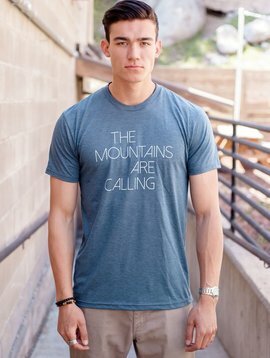 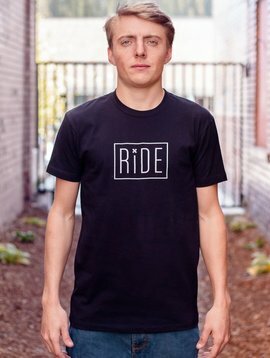 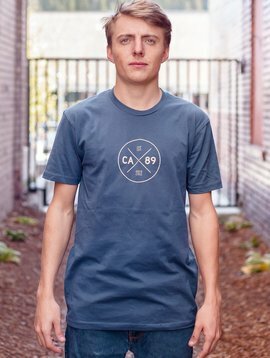 Look stylish as well while wearing this short sleeve graphic tee.